Continuing to pull through the PolishCon Chicago 2016 box that I had by my desk and today is Pretty & Polished Navy Pier. 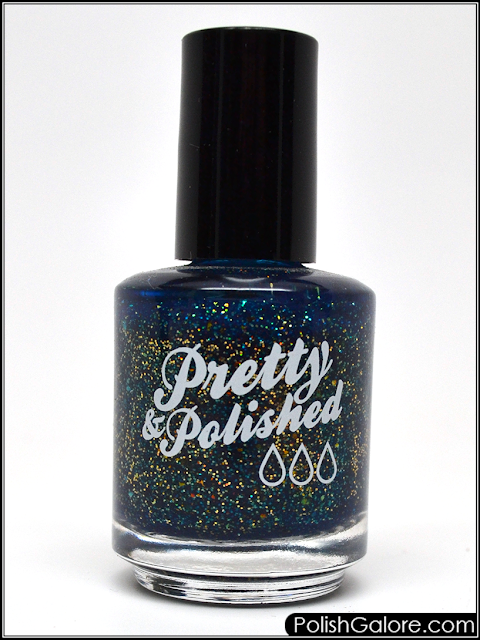 The bottle shows a deep inky blue with gold and orange glitters and it also has some sprinkles of rainbow holographic reflective glitter in it too. I feel like I'm starting to see a small light at the end of the tunnel of my polish. It's a good feeling because I like just having polish that I want around. 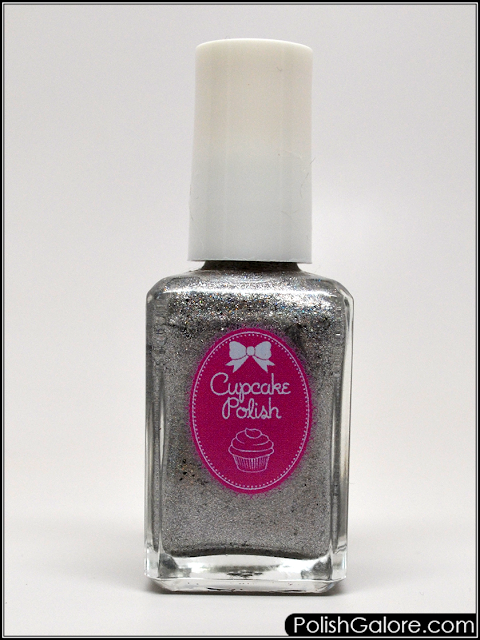 Today I picked up Lou It Yourself You Get A Polish!! from the PolishCon 2016 VIP bag. 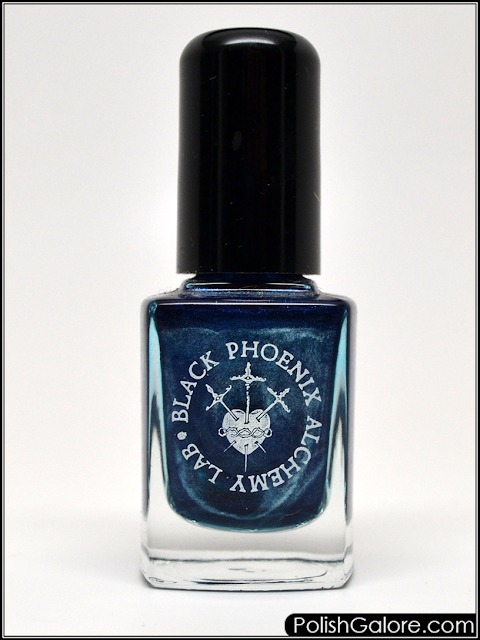 Now, the brand has since rebranded to Bluebird Lacquer so this polish is definitely a relic. 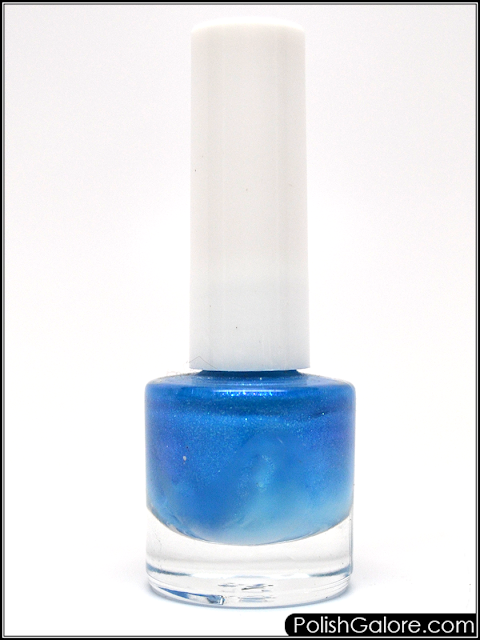 This is a medium blue polish with scattered holo and blue shimmer. 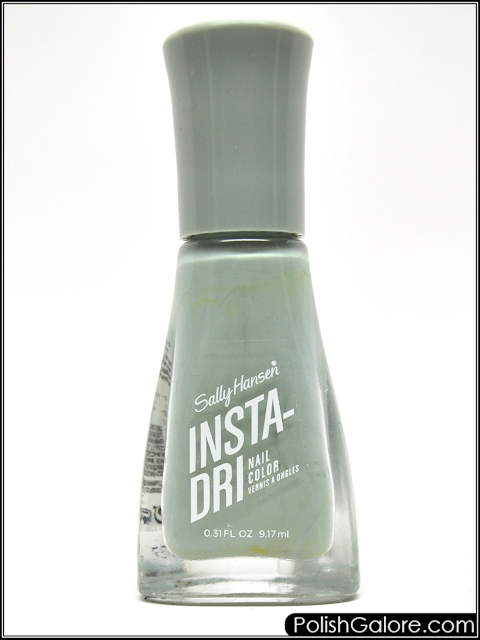 I feel like I'm barely making a dent in my box of polish but today I grabbed Sally Hansen Silver Stallion, a silver metallic. I'm getting major E.T./Katy Perry vibes. 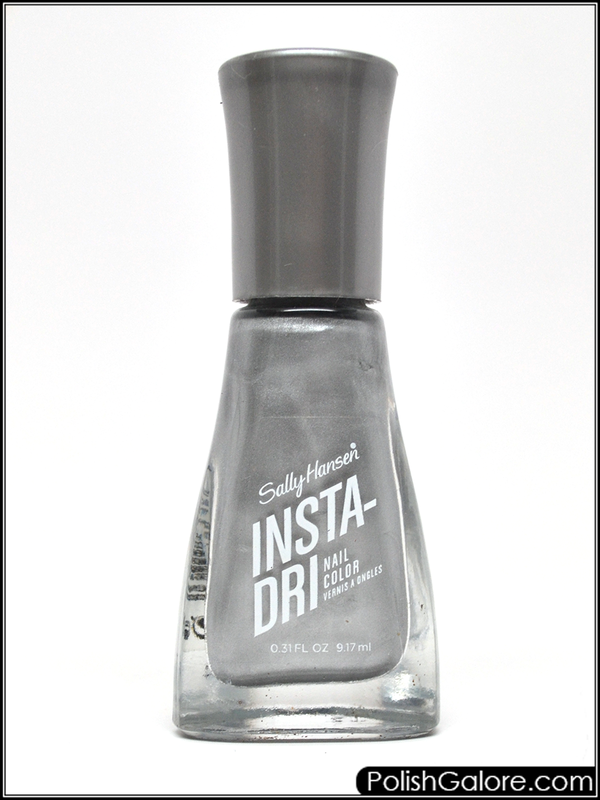 After using Thyme is Money the other day, I figured I wanted to try more of the Insta-Dri polishes that I had here. (Literally, more than a dozen - don't judge.) Because I had so many, I had to just close my eyes and blindly pick and I ended up with Heather Hustle, a lavender creme. 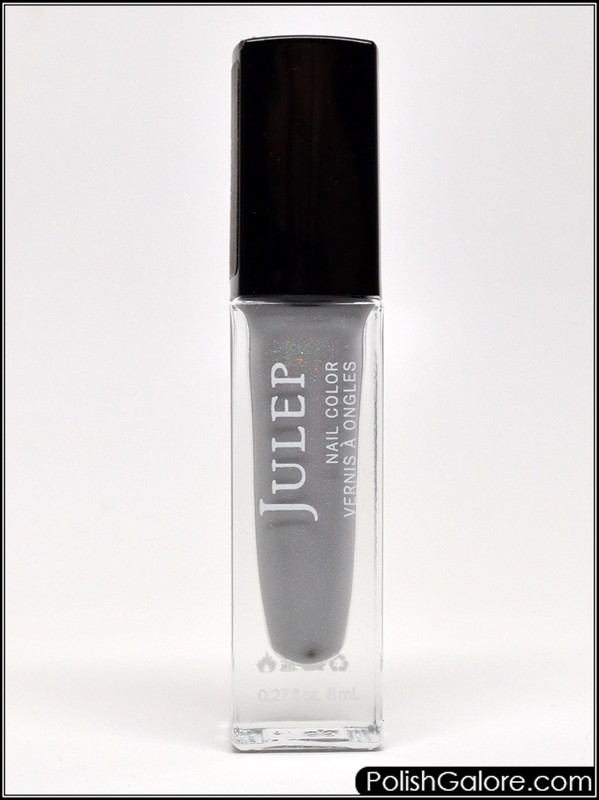 Julep just recently stopped their monthly boxes, something I had been a subscriber since the very beginning. Granted, I've skipped a lot of boxes but one of the boxes that I got included Zara, a sheer grey holo that's very subtle. 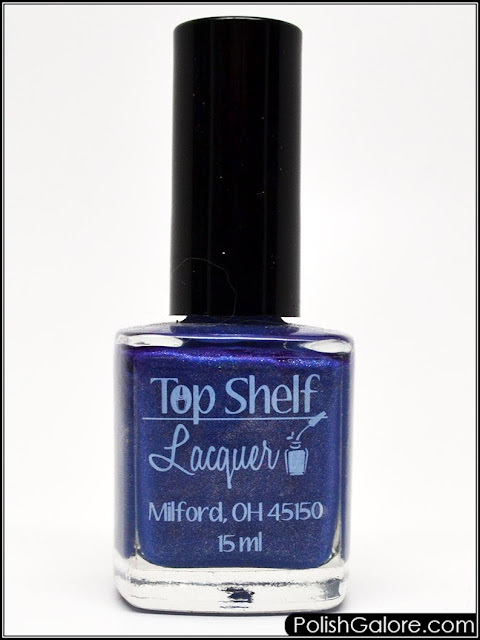 I typically don't care for mini bottles of polish but when this bottle of Lollipop Posse Lacquer was in my VIP bag from PolishCon Chicago 2016, I had to make an exception. 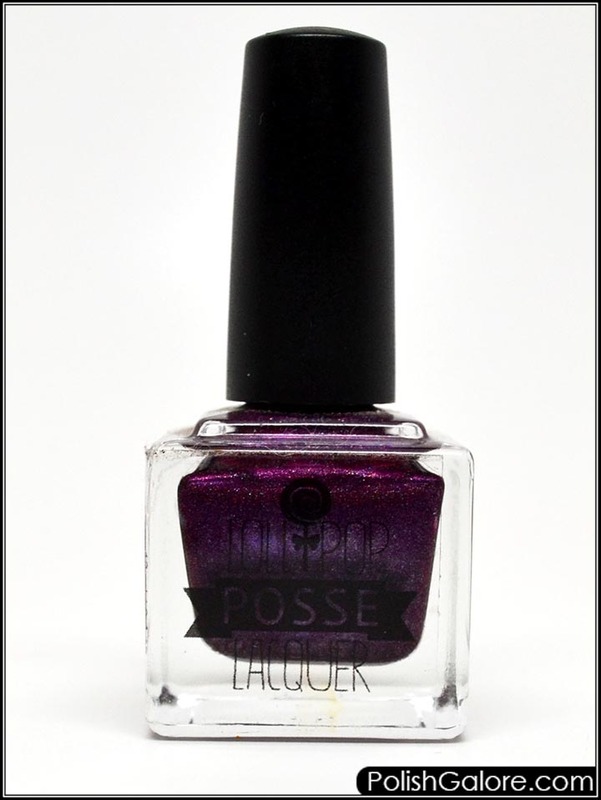 This Fruit Was Bruised is from the Summer 2015 Midsummer Midnights collection and it's a deep purple/burgundy holo. It's crazy when I think about how much nail polish I have sitting around my house that's never been tried on. One of those is Ever After from the VIP bag at PolishCon Chicago 2016 called Millennium Park. 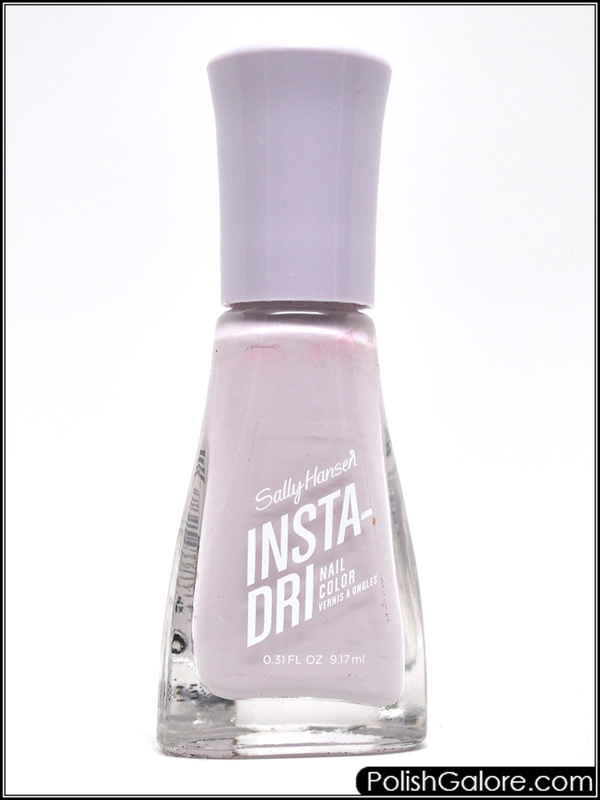 It's a lavender a light linear holo and fuchsia flakes. Additionally, my bottle has UBS (ugly bottle syndrome) where there's a white pigment that has settled into the bottom of the bottle. This doesn't affect the formula or application of the polish. I decided to go another week of indies on the blog because frankly, I have a lot of them that I've never worn. 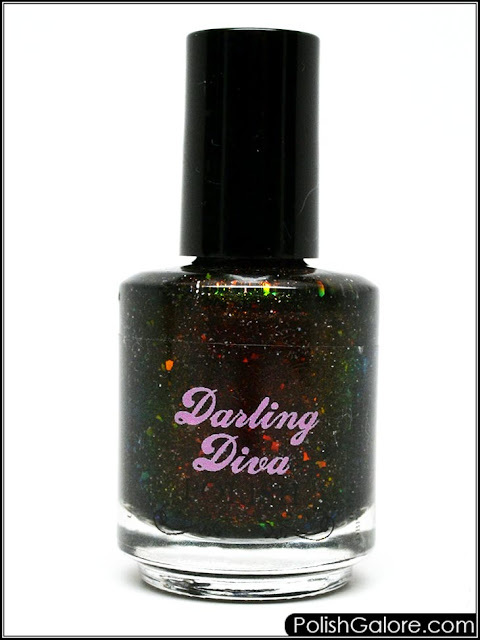 Today I pulled out Darling Diva Qilin which was a event exclusive at PolishCon Chicago 2016. I'm continuing through my boxes upon boxes of polish and today I pulled out an oldie from 2013. 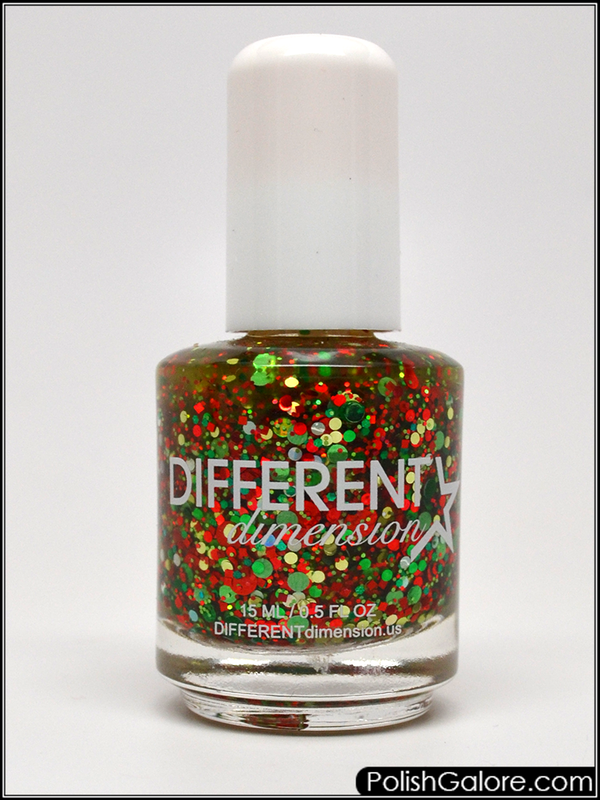 This is Different Dimension Don't Be The Santa Of Everything, which is a glitter bomb of red, green, and silver round glitters in a clear base from the Happy Holly Days collection. Awhile back, I won a free bottle of Mint to Be from Starrily. 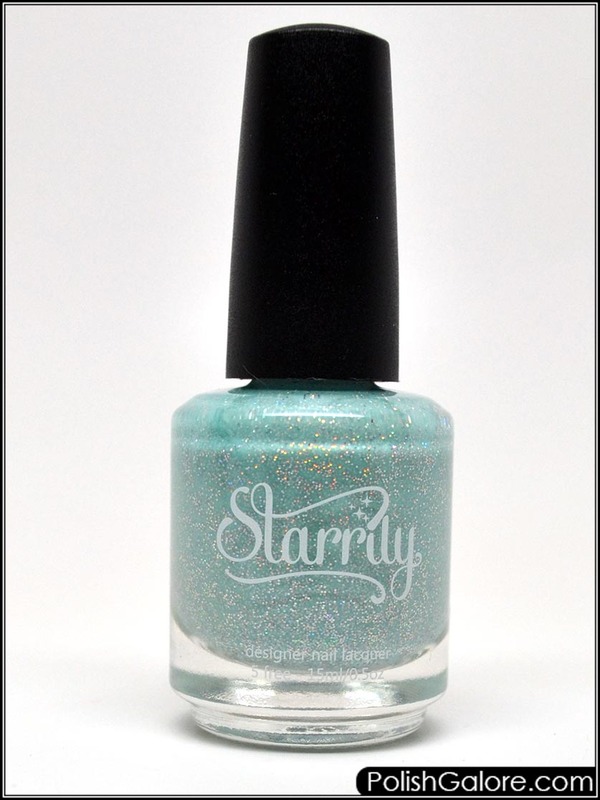 This mint green polish has holographic rainbow glitter in it. This polish was a collaboration with Nails By Miri. 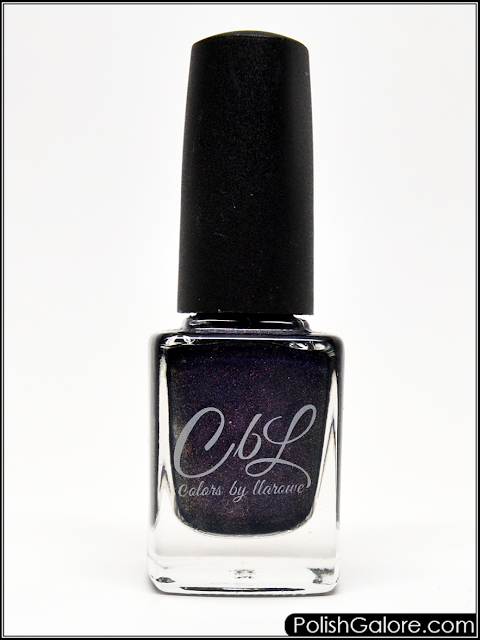 Reaching into my PolishCon Chicago 2016 box again and this time I pulled out Top Shelf Lacquer Moonlight Margarita. This polish is from the Margarita Time collection. The base grape purple and then there's a scattered holo within. This weekend I'm headed to PolishCon NOLA and I'm so excited. Not only am I getting to be around all my polish friends, but I get to hang out with a coworker who I haven't seen in almost 3 years too! (We work for the same company but in different states.) In slight celebration, I grabbed a colors by llarowe polish today from PolishCon Chicago 2016. 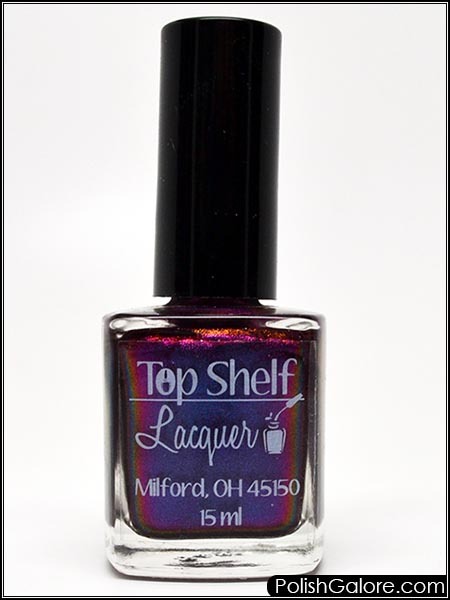 This is a purple/blue duochrome with scattered holo. Up top with just the polish, the purple is shining through but what happens when I put it on and have my hand in the photo?